Bake Your Dogs Cake & Let Them Eat It Too: Top Three Baked Goods For Doggies! 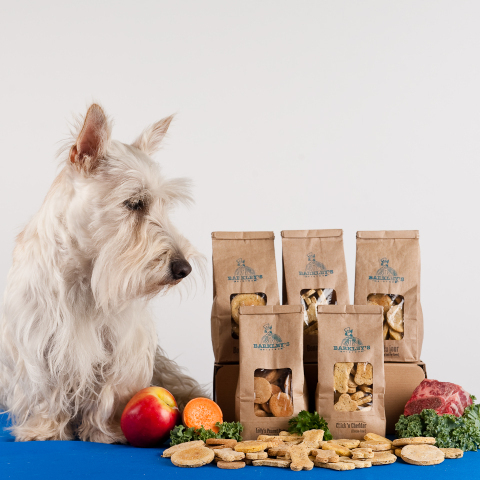 You go out of your way to bake a super-special cake for your family and friends whenever their birthdays roll around, but did you know there are plenty of healthy and delicious ways for your faithful dog to indulge in her own special baked treats? 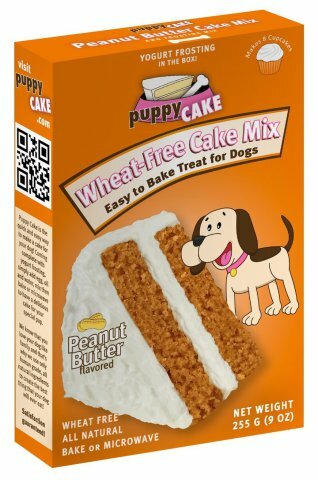 These wheat free mixes are such an incredibly cool idea that allows dog owners to create their pup’s special cake just like they would a human cake. With a box of Puppy Cake, a bit of water, vegetable oil and an egg, you’ll have all you need to create a dog-sized cake, or a bunch of cute cupcakes with digestion-enhancing yogurt powder. 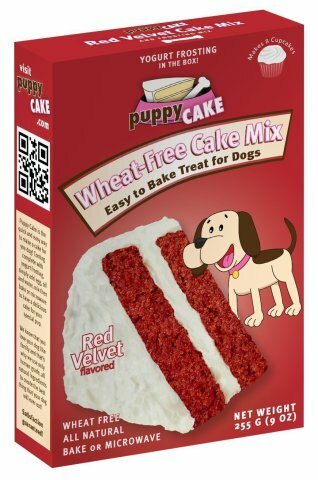 While I absolutely love the idea of Puppy Cake making it easy to bake a special peanut butter/banana/red velvet or carob treat for my little buddy, the icing on the cake is literally the icing on the cake for this well-thought out baked goodie. 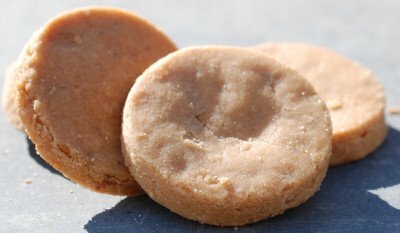 If that blocky, heat-producing machine living in your kitchen (AKA the oven) is just too scary to mess with and you’d still like to treat your dog with a healthy and fun baked snack, Barkley’s Bistro has a sizable selection of premade gourmet cookies and crackers for everyone’s doggies. It’s fantastic to see that Barkley has many diets covered, so that gluten-free and vegetarian dogs can be pampered with these simple and tasty treats too, but I can say for a fact that all dog owners will appreciate the tiny ingredient lists on these small batches of treats. Take “Lolly’s Peanut Butter Large Buttons” for example: peanut butter, brown rice flour, rolled oats and vanilla. No funky names, preservatives, colors or kitchen trouble, just yummy cookies! However, if you are as comfortable working with the oven as a chimpanzee is with using a stick to collect termites, K9 Cakery has a large selection of specialty kitchenware to spoil your canine for years to come. 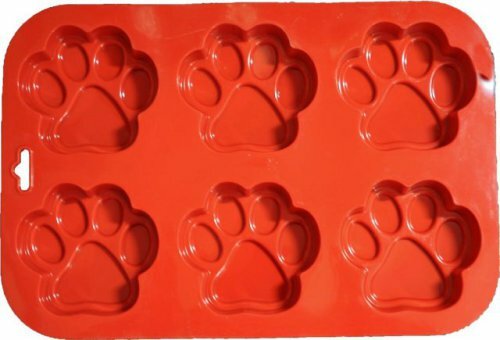 While the K9 Cakery offer its own cake mix and icing, their main specialty is a series of charming shaped cake pans. 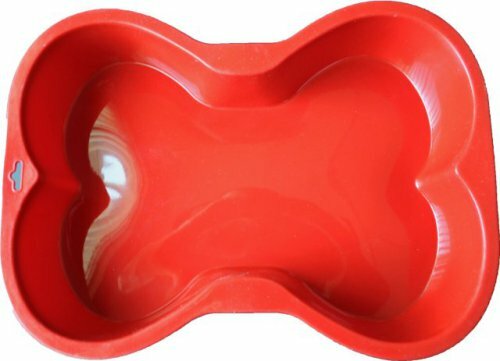 Not only will your pampered pooch get a unique dog-friendly cake, but it will be in the shape of a large cartoon bone, a paw-shaped “cupcake,” a mini fire hydrant or one of their other fun designs. Once the K9 Cakery crew releases a squirrel-shaped cake pan, my little Yorkie will be set! As you can see, there’s a wholesome, handmade baked treat for every dog’s taste, and to each owner’s skill level. Which cake or cookie would make your dog’s birthday a memorable one? Share your thoughts in the comments below! It's That Time Of Year Again! The Animal Costumes Video Of The Day!! !